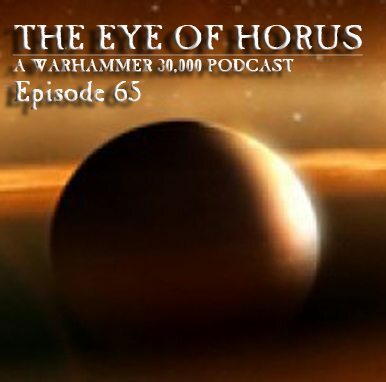 Welcome to Episode 65 of the Eye of Horus Podcast! Welcome to Episode 64 of the Eye of Horus Podcast! Welcome to Episode 62, Programming note: The ANZAC Cup wrap up we talk about multiple times didn't get recorded because Tim's voice went like Hellebron's after skipping a blood bath. That will be in the next ep! Part II - TABLE TALK with Scott!